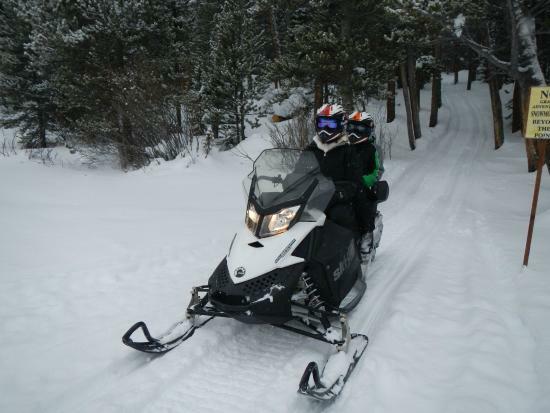 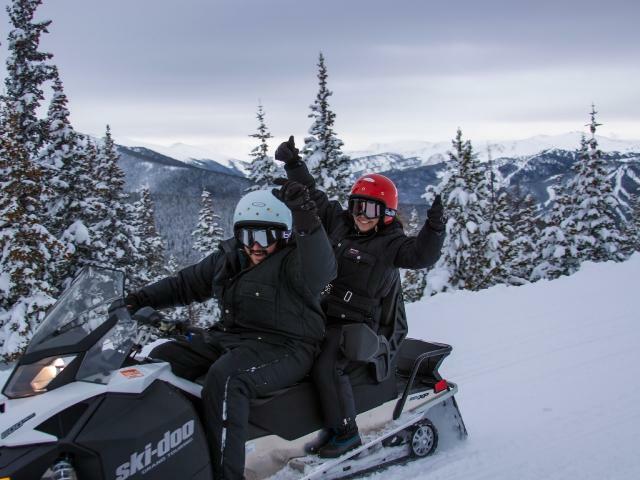 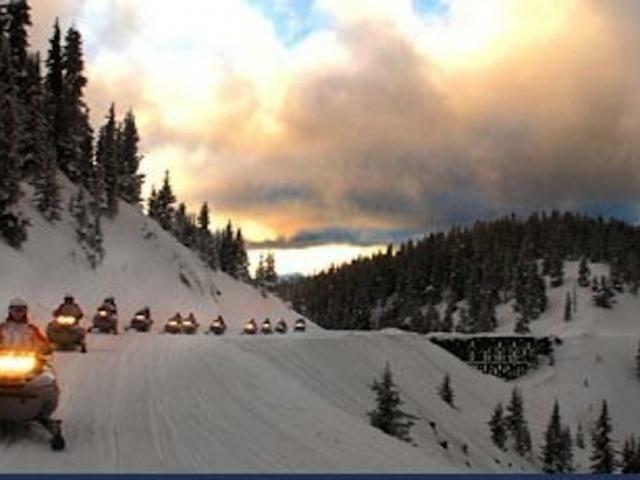 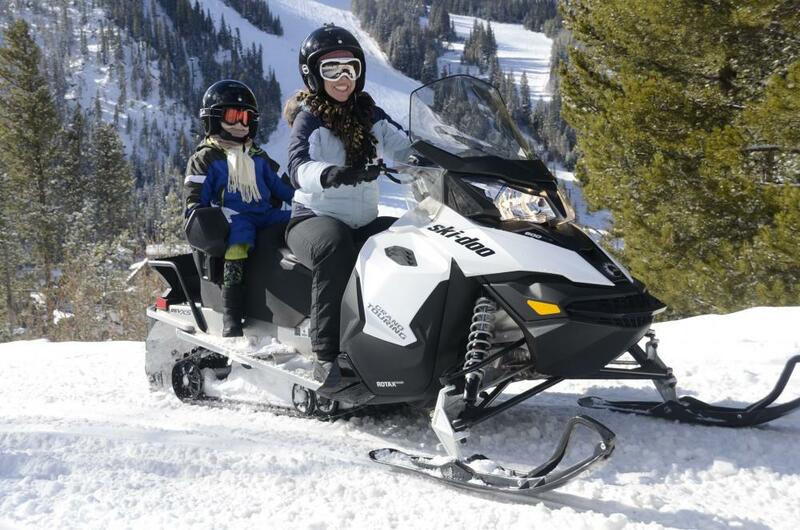 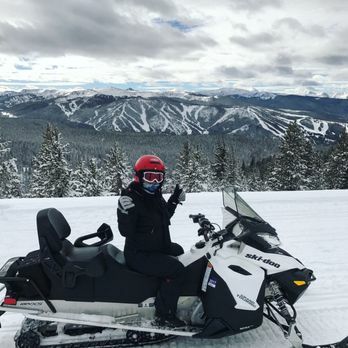 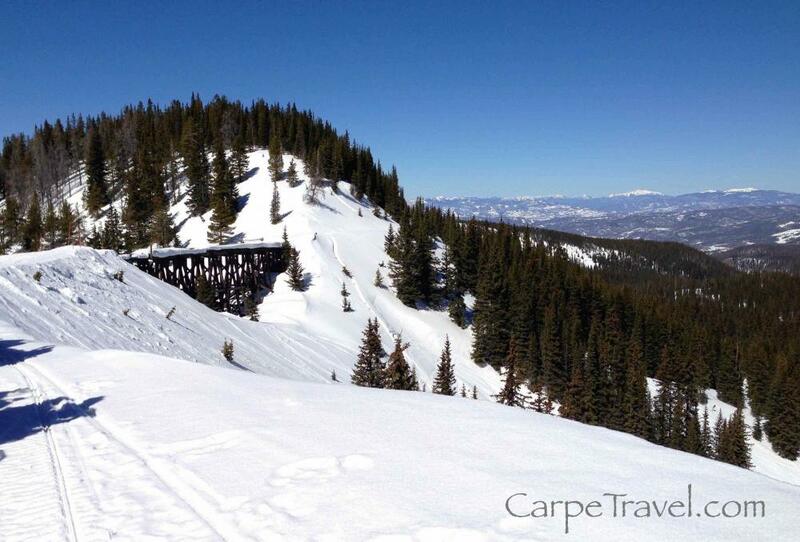 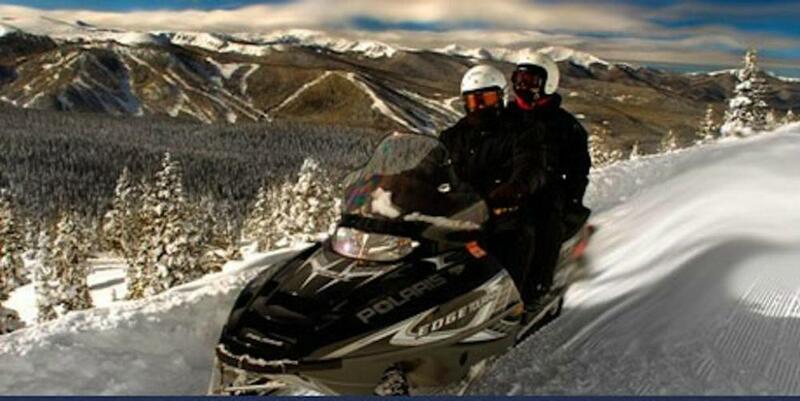 Explore Colorado's backcountry like never before with Grand Adventures Snowmobiling! 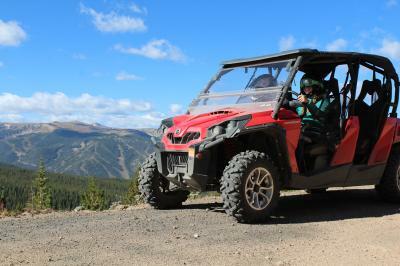 Ours top out at 12,000ft with epic views. 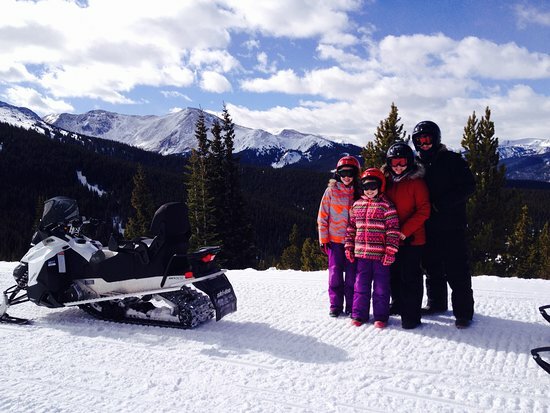 We offer both guided tours and unguided rentals for all ages and abilities. 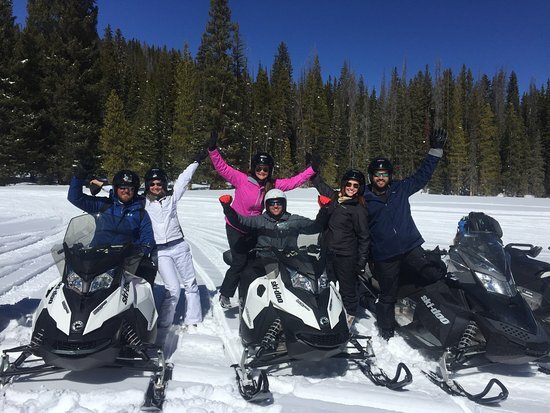 Visit us at one of our 5 convenient locations in Winter Park, Fraser or Grand Lake. 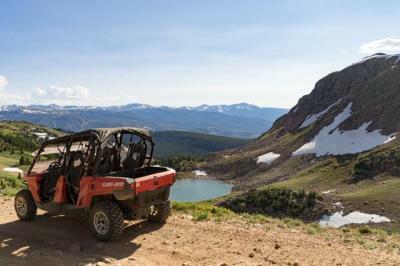 Address listed is the location for our guided tour. 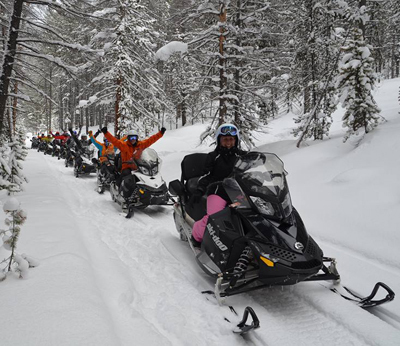 We also have guided tours out of Fraser and unguided tours out of Grand Lake and Winter Park as well.